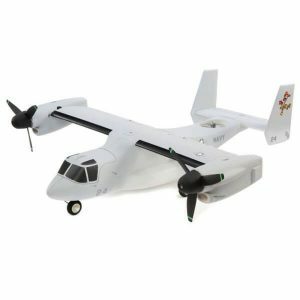 We have aircraft models to suit all skill levels. 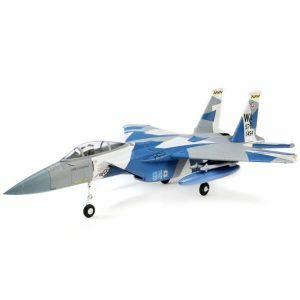 The aircraft models shown here are generally of a foam construction and require minimal assembly, spares are available in the event of an accident. 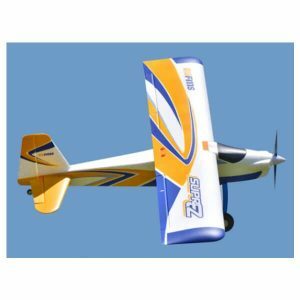 Your first model should be a high wing trainer or motor glider. This would normally have 3 functions (Throttle / Elevator and Rudder). With a high wing the model basically flies itself and you ‘guide’ it around the corners. Having mastered the basics the next stage would be a low wing trainer. 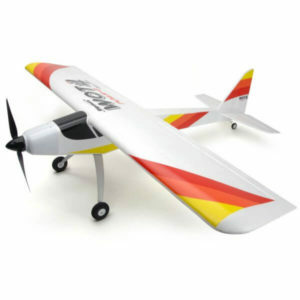 This would usually add Ailerons giving you a greater level of control and allowing you to do some simple aerobatics. 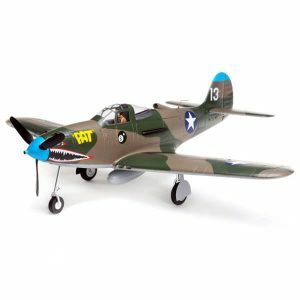 After successfully mastering a low wing trainer you could then move on t0 manouverable aircraft like Spitfires and Mustangs.